I’m sure the majority of us have been stung by the JibJab bug – you know. the rather endearing personalised videos that make you the star (usually as a dancing elf). Come and take a look at what the clever creators have come up with for parents and kids. Can you believe it’s been fourteen years since JibJab first hit our computer screens? 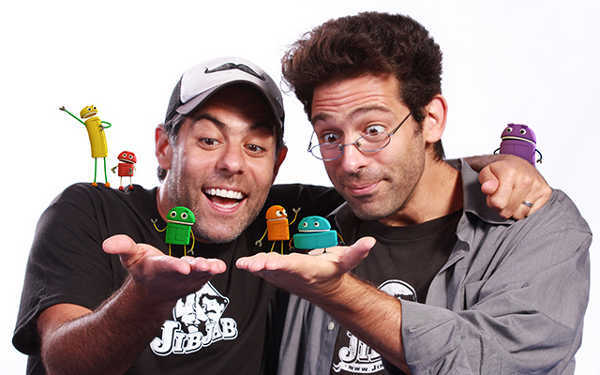 The two brothers who created JibJab – Evan and Gregg Spiridellis – are now parents and have turned their creative minds to developing StoryBots, where technology, fun and learning for kids go hand in hand. There are several apps which use varying technologies. The website has some great content that can be downloaded for free, including the rather gorgeous Alphabet Videos. 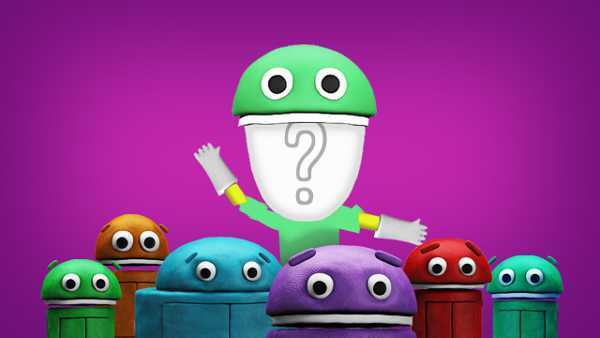 The StoryBots go through each letter of the alphabet, singing catchy little ditties that will no doubt get stuck in your head (and hopefully your child’s) – have a look for yourself below. Of course, JibJab became famous by making users the stars of their own videos, and the StoryBots Starring You videos do the same. 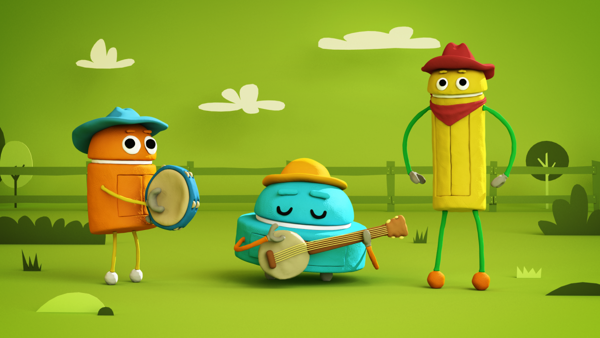 Kids can put themselves in a video with the StoryBots, giving classic songs a personal touch. There’s also an iPad app, Starring You StoryBooks, which creates personalised eBooks with your child’s face and name. The app can be downloaded free through iTunes, as can the Dancing Feet book, all other books are priced at $1.99 each. The Beep & Boop for iPhone is a fantastic app, which allows children to have points awarded for good behaviour and also taken away for misbehaviour. You can set goals and rewards for your child, with the app available free through iTunes. 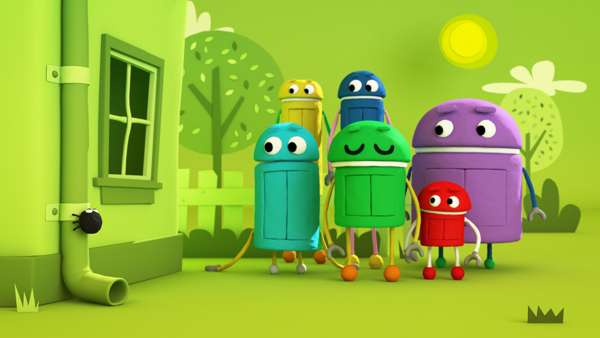 The StoryBots site also has loads of downloadable activity sheets for children.